We invite your organization to help us expand our impact by getting involved today. As students and educators, you have the power to make a tremendous impact on our planet. This is your opportunity to share your energy and passion by spreading the word about the importance of safe water and sanitation for all people. Together, let’s make a difference. Contact us at: [email protected]. Virtual Reality Fundraiser Project: Your school can partner with Pure Water for the World to raise money and change lives! 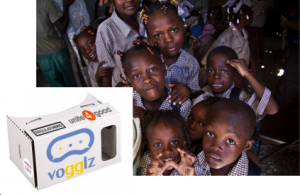 A manufacturer of Vogglz Virtual Reality Headsets (similar to Google Cardboard) has offered a unique opportunity. 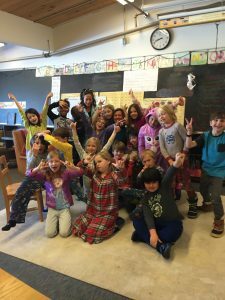 Your school group sells the VR headsets as a fundraiser and raises money for the school, while also raising funds to bring much-needed safe water solutions to underserved children in Haiti. It’s a win-win for children! Act today. This opportunity may only be available through December 31, 2016! Are you looking to build a rewarding partnership with a trustworthy nonprofit organization? Join us and make a life-changing impact on children and families in Haiti or Honduras. Put service into action by visiting the families you help in their communities. This work changes lives…yours and theirs. Contact us at: [email protected]. Discover how some local groups are making a difference. Then join them. 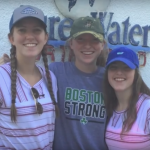 1070 Project: Three dynamic high school students from Burlington, VT went on a PWW trip to Haiti in October 2015 and came home determined to raise $80,000 to fund biosand filters for 1,070 families. 100% of the money raised will go directly to Pure Water for the World to be put into action immediately. Learn more. 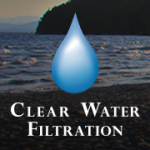 What’s Your Watermark: Clear Water Filtration believes all people should have access to safe, clean drinking water. 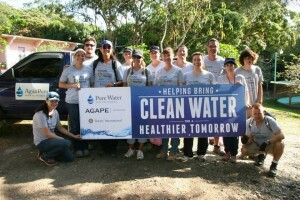 They donate $25 from all new water system sales to Pure Water for the World. Learn more. Are you looking for a Rotary Club project? We were born from a group of passionate Rotarians over 15 years ago. 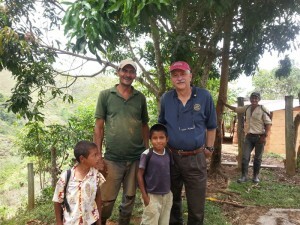 Today, we continue to share Rotary’s commitment of international service. We partner with clubs around the globe to create positive, lasting change through the provision of safe water, hygiene and sanitation solutions to underserved communities. Together, we can expand our impact. Contact us at: [email protected].